NEW YORK (WABC) -- Big news for Frozen fans! Disney's Academy Award-winning musical film will be coming to Broadway in 2018. 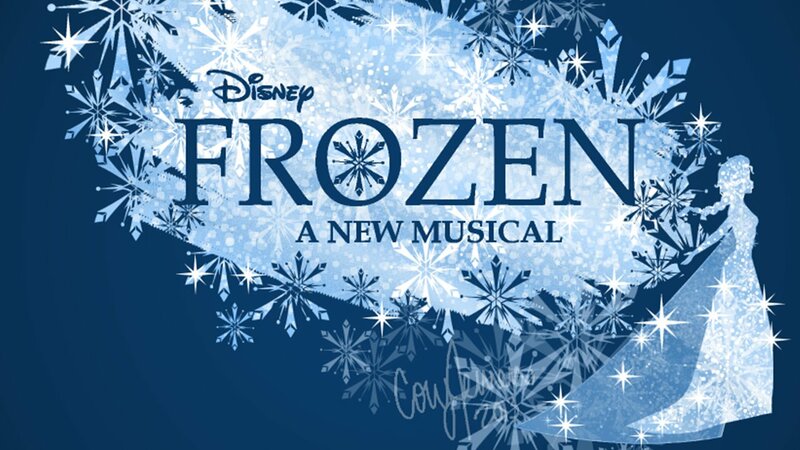 Frozen will play its out-of-town tryout beginning in summer 2017 at a theatre to be announced, Disney Theatrical Productions announced. The show will join Aladdin and The Lion King on Broadway in the spring of 2018. Casting and Broadway dates and theatre will be announced at a future date. Frozen (image from movie above) tells the story of two sisters, Elsa and Anna. When Queen Elsa accidentally uses her power to turn her homeland into a frozen landscape, her sister, Anna, teams with a mountain man, his reindeer, and a snowman named Olaf to try to get her to reverse the spell. 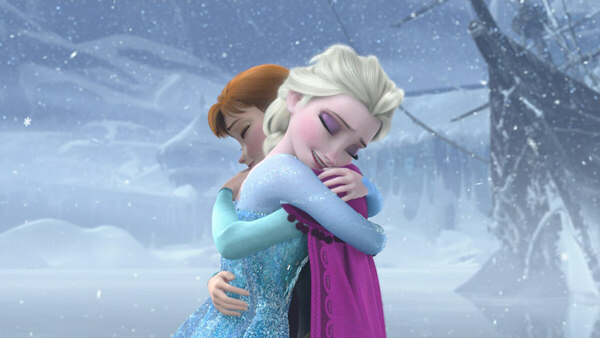 As previously announced, Frozen will feature music and lyrics by creators of the film score Kristen Anderson-Lopez (In Transit, Up Here) and Robert Lopez (Avenue Q, The Book of Mormon, Up Here) and a book by Jennifer Lee (Wreck-It Ralph), the film's screenwriter and director (with Chris Buck). Frozen won 2014 Oscars for Best Song ("Let It Go") and Best Animated Feature. Golden Globe Award and Obie winner and two-time Tony Award nominee Alex Timbers (Peter and the Starcatcher, Here Lies Love, Amazon's Mozart in the Jungle) is Frozen's director and Tony-winner Peter Darling (Billy Elliot, Matilda) is choreographer. You can learn more about how Frozen the movie was made by checking out this interactive from ABC News. For more information about the show, follow @FrozenBroadway on Twitter and sign up for email alerts at FrozenTheMusical.com.